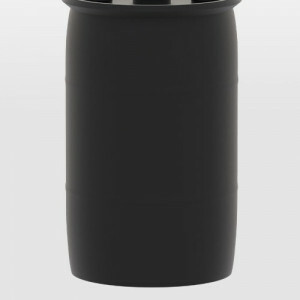 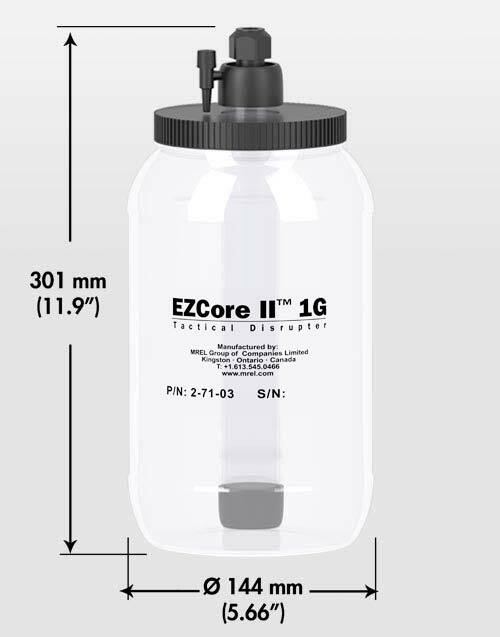 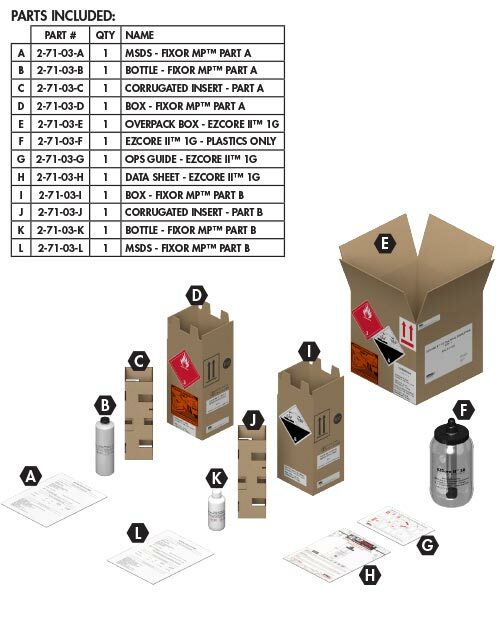 EZCORE II™ 1G TACTICAL DISRUPTER is comprised of one deployable plastic bottle consisting of a central cylinder for filling with FIXOR MP™ Binary Explosive (included) and an outer container for filling with typical disruption materials such as water, coarse sand or gravel (disruption materials not included). 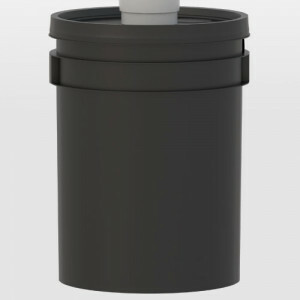 A fully adjustable Detonator Adapter is provided to securely hold a detonator in place (detonator not included). 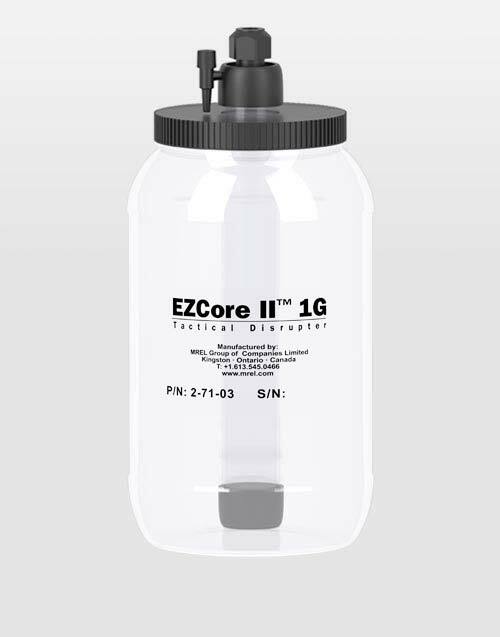 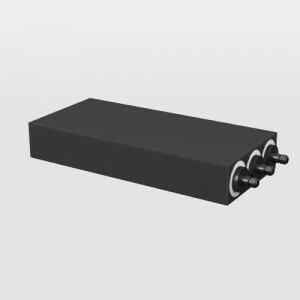 EZCORE II™ 1G TACTICAL DISRUPTER has been proven effective at disrupting suspicious targets containing quantities of explosives in a controlled manner with minimal collateral effects. 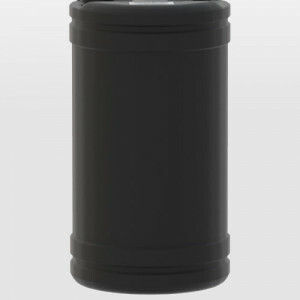 Comparable to the “Baby HEADD” disrupter, the EZCORE II™ 1G TACTICAL DISRUPTER can be robot or hand deployed and fired singularly or simultaneously to effectively disrupt larger sized terrorist devices while utilizing smaller amounts of explosives all within the operational response time typically available to responding Bomb Technicians.